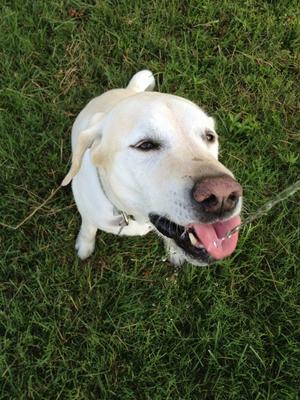 Barkley, my 11.5 year old yellow lab hydrates with Performance on our 4 mile run together! He also takes a Joint Health Complex and an OmegaGuard everyday and has for two years. He's a very healthy and happy dog! Shaklee is such a gift for 4-leggeds as well as 2-leggeds!!! thank you Dr.Shaklee!! !